With so many things going on at once, it can be tough to take care of your health and wellness. High stress and poor sleep contribute to weight gain, low confidence and diminished productivity. Luckily, there is an easy way to fight back. Here’s how to revitalize and rejuvenate in a sauna at home. 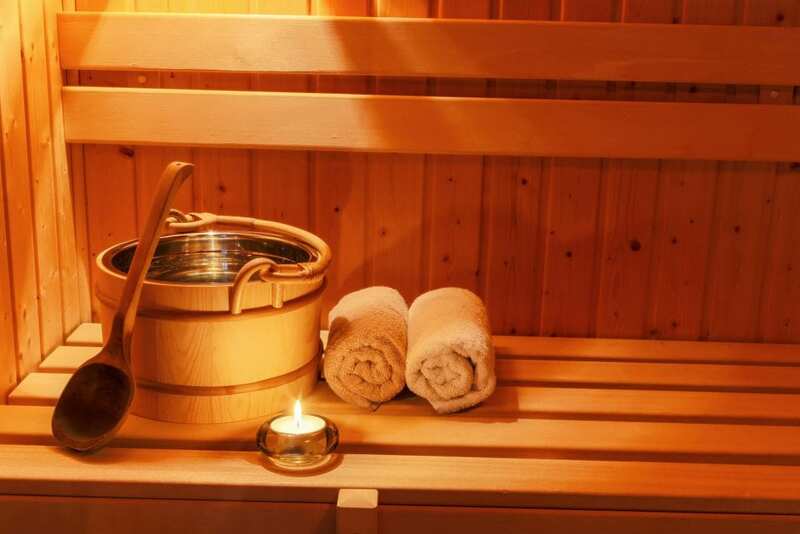 A few minutes in the sauna alleviates tension pain triggered by stress. High heat targets areas of the body where tension pools, for deep, long lasting relief. As part of a daily routine, sauna therapy can lead to a more relaxed, stress-free you. Inadequate sleep creates lackluster performance, even mood swings. A sauna is the perfect place to unwind—a peaceful place to relax body and mind. A few minutes of deep heat relieves muscle aches, calms the mind, and lets you to enjoy the sleep you deserve. When stress and environmental factors impact the skin, a sauna treatment is the perfect solution. Sitting in high heat encourages perspiration, which cleanses the skin in a natural and effective way. With regular use, a sauna at home can revitalize your appearance. To learn more about the benefits of owning a sauna, pick up a copy of this free guide, How to Buy a Sauna the Right Way! Just give us a call or visit our website at http://www.SpaAndSauna.com.